In the US and abroad, soprano Elisabeth Stevens is hailed for her elegant artistry, majestic presence, and powerful voice. Her operatic repertoire spans the dramatic heroines of Verdi, Puccini, and Strauss, as well as the verismo genre, including the title roles in Aida, Ariadne auf Naxos, and Turandot to name a few. She has appeared on world stages in Italy, France, China, Austria, and across the US, with credits that include the Academy of Music in Philadelphia, Teatro Verdi di Sassari, and the Metropolitan Opera. 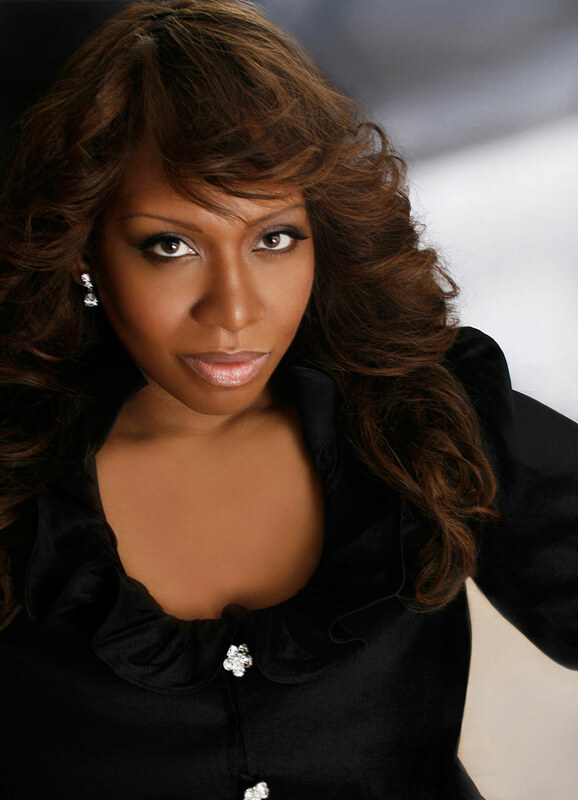 In concert, Ms. Stevens has performed Brahms’ Requiem, Verdi’s Requiem, Beethoven’s 9th Symphony, Haydn’s Mass in Time of War, Handel’s Messiah, Mendelssohn’s Elijah, and many other traditional works, and has also premiered new works by modern composers such as Jay Fluellen, Jeffrey Mumford, and Evan Solot. Her performances have been featured in Philadelphia on CBS News, NBC10, and New York’s WQXR, garnering invitations to sing at the Inaugural Celebration of Pennsylvania Governor Ed Rendell, and at the Italian Embassy in Washington, D.C. Ms. Stevens is heavily awarded for her talents with an extensive list of prizes from national and international competitions including and not limited to the National Association of Teachers of Singing (NATS), Concorso Internazionale Riccardo Zandonai, Concorso Lirico Internazionale Iris Adami Corradetti, and China International Voice Competition. In addition to opera and classical singing, Lis as she is affectionately known by colleagues and friends, is currently self-producing a crossover album under the name Lisa Stefani. The album is a collection of original songs written by Lis herself with instrumental arrangements by pianist Michael King. The songs are influenced by opera, jazz, R&B, gospel, hip hop, and other popular music genres. Off stage, Lis is dedicated to teaching and educating singers and others about vocal technique, the business of singing, and financial freedom. Lis is an expert technician having been on the faculty at Lincoln University, and giving master classes at Penn State University, Queens College, and other institutions. In the summer time, you can catch her in Italy at the International Lyric Academy teaching voice lessons and master classes to aspiring young artists. Her New York based voice studio, Studio LIS includes a series of empowering workshops for artists of all levels. Topics include Financial Freedom, Entrepreneurism, Work Life Balance, Travel Tips, and a host of other themes important to those living the life of a professional artist. Lis is a licensed financial services agent providing one on one consultations and services to help artists and all people live financially independent lives. Lis believes that if singers Learn the technical, artistic and practical elements of our craft and our business, and trust our Intuition, we are bound to Succeed. Hence, Studio LIS seeks to empower artists to artistic and financial freedom.